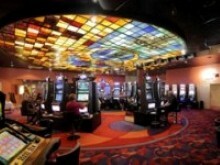 The game room is the heart of the Casino. 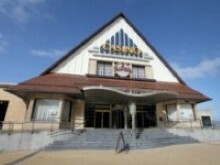 You'll find 123 slot machines, blackjack tables, stud poker, roulette and poker. 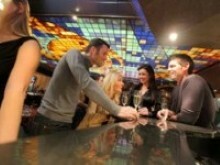 There is also a cozy bar and restaurant "Il Circo". The games room is open daily from 11am. To access the room you need to register with your ID card. The minimum age to visit the games room is 21. With its sea view room Baccarat is the perfect place for wedding parties, corporate events, product presentations, fashion shows, conferences or shows amazing. 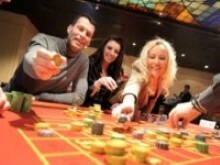 Baccarat room consists of a podium, a dance floor and bar All great artists have once set foot on the stage.